This Alaska Cruise Packing List is sponsored by Celebrity Cruises; all opinions are my own. 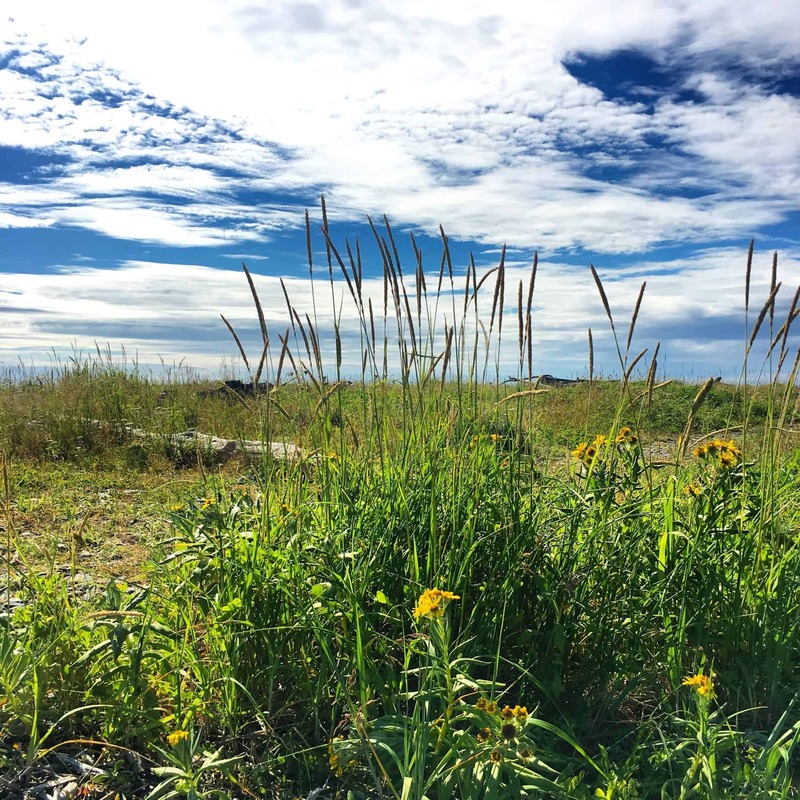 So you’re planning An Alaskan Cruise, good for you! Alaska is beautiful, and many visitors flock to Alaska in the summer to see her in all her majesty. Some come by plane and tour the Last Frontier that way, some drive over the ALCAN, and some choose to cruise. I’ve written a few other posts about what to pack/not pack for an Alaskan vacation, but I’ve never touched on the subject of what to pack for an Alaskan Cruise. As a lifelong Alaska, I feel pretty confident about sharing my packing lists for Alaskan travelers. If you’re thinking of an Alaskan Cruise, Celebrity has some beautiful ships that sail through Southeast Alaska, some even come to South Central, and one sails to Japan. Their routes give you Glaciers, Temperate Rainforest, Alaska History and plenty of rest and relaxation as well. Plus the eats, I mean cruise food is the best food, right? Celebrity has an Alaskan Cruise for everyone, check them out. Hiking Boots or Shoes: If you’re planning any excursions, you’re going to want to have some good hiking boots or shoes. They’ll keep your feet dry and give you traction wherever you’re headed. 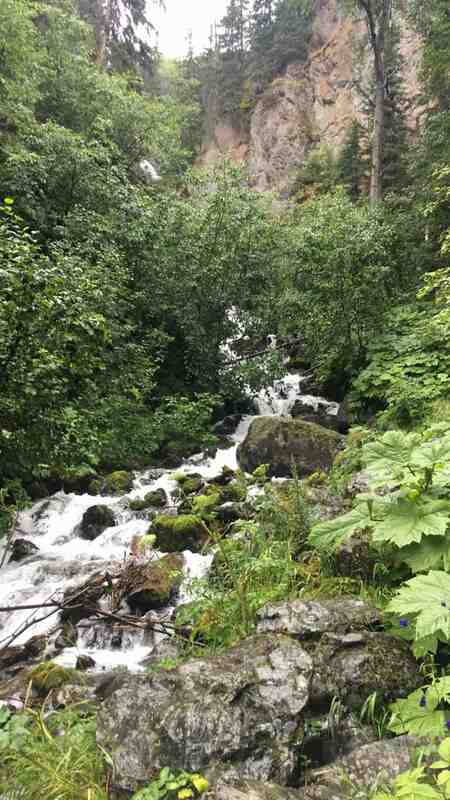 Raincoat: A lot of the places you’re visiting on your Alaskan Cruise are in a temperate Rainforest if it’s not raining it will at least be damp. A good raincoat will keep you warm and dry, which translates to happy and comfortable. Packable Down Coat: For those who are always cold I recommend a packable thin down coat. Wear it under your raincoat you’ll be ready for any summer weather Alaska has to offer. Polar Fleece Pullover: The pullover is excellent for its ability to be multifunctional. Not sure if it’s cold enough for it, unzip it and roll up the sleeves. Suddenly cold? Zip it up, and it’s a turtleneck. As an Alaskan, this is one item I never want to be without if I can help it. Hat and Gloves: I think bringing a hat and gloves on your Alaskan Cruise is a smart move. Glaciers are cold! When you sail in to view one, you’ll want to be outside witnessing it all, and if your hands or ears are cold, you’ll miss the cold crisp glacier air. Casual Day Wear: Alaska is super casual so why not be casual on your cruise? Simple jeans, t-shirts, button-downs, tunics with leggings, or chinos are perfect for day use. Dressy Evening Wear: Just about the only time you’ll feel the desire to dress up will be for evenings on the ship. From dinners to shows, to fancy bars, you’ll find something to suit your needs. Bring what you’re comfortable wearing and be ready for fabulous evenings. Evening Shoes: If you’re planning to dress for the evenings, be sure to bring the shoes to match. Swimsuit: The cruise ships have pools, you may want to swim when the weather is warm enough. Better yet relax in the hot tub after a long day exploring Alaska. Packing your suit means you’re ready for a dip in either. Binoculars: I love to carry my binoculars whenever I travel in Alaska. That way whenever we see something whether it’s a bear or a glacier, we’re ready to see it up close even if we’re far away. Camera: Your phone has a built-in camera, but you may want to bring out the big camera. Which one do you need? It depends on you. Do you want snapshots of your trip or are you trying for bigger better shots? External Battery Pack: A rechargeable external battery pack for your phone is a smart choice. Cold air tends to drain phone batteries quickly so be prepared for that with an easy to charge portable battery charger. A good one will have 2-3 full charges after charging up all night. Water Bottle: Be sure to stay hydrated by bringing your water bottle with you. Excursion Bag: Bring a bag or satchel you can sling over your shoulder or on your back for going ashore. You’re prepared for anything if you’ve got a good bag to carry it in. Celebrity Cruises has so many Alaskan Cruises to choose from; there’s one that’s perfect for you! And now you’ve got the ideal packing list to make sure your Alaskan Cruise is the best it can be. 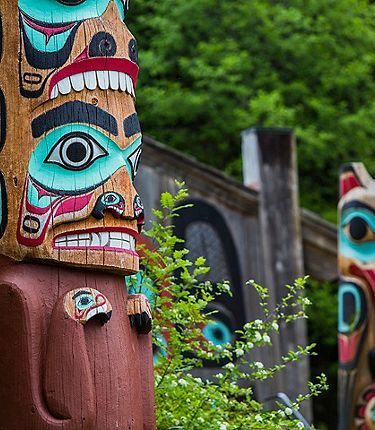 From Shore excursions to Drinks with Friends to Dressing up for Dinner and a Show, you’re ready for your Cruise to Alaska.